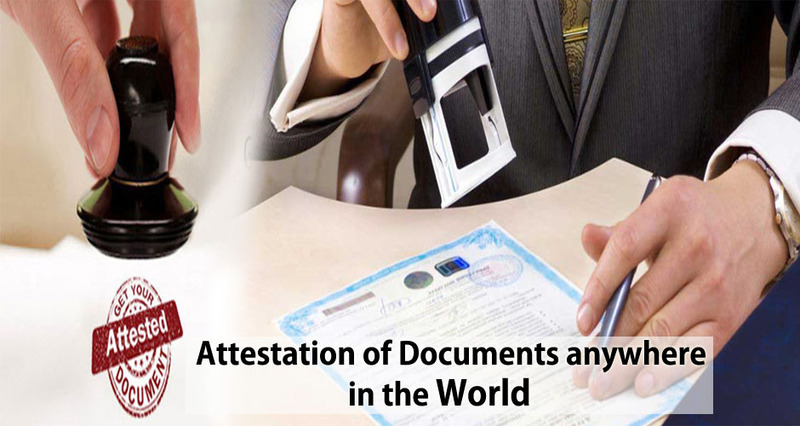 Attestation is a process of scrutinizing and declaring the authenticity of a document by attaching it with the sign of the verifying personnel/ official authority. Legalization of document is mandatory so that it is accepted in any foreign country and it involves two or three levels of attestations across government departments in both countries. As per the UAE law, the educational, personal or commercial documents should be duly attested by the UAE embassy/ consulate in the home country (issued country) and then verified by Ministry of Foreign Affairs (MOFA) in Dubai. Depending on the document and the country, the procedures differ. There are several procedures to follow, an innumerable formalities to complete and a number of departments to liaise with before obtaining the final attested copy. Attestation process is not the same for all documents which makes it challenging for applicants as they wouldn’t know which ministry to approach for the authentication of documents. Outsourcing the attestation services to a high quality, professional service provider can reduce the hassle and save time. Who must attest the documents? 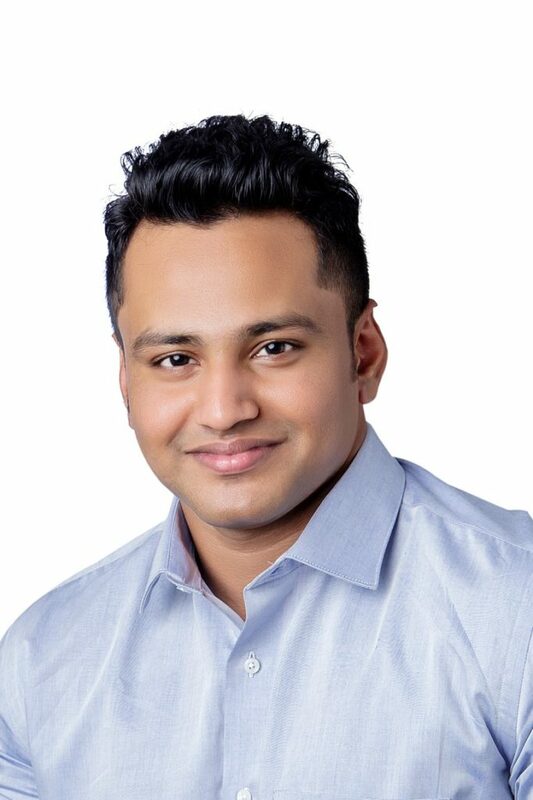 Applicants/ individuals applying for UAE residence visa, Sponsoring dependents and Entrepreneur’s looking to establish branch of foreign company & Bank Account in UAE. Why should you attest the documents? It eliminates all the worries regarding the authenticity of the document and eases the process of your international venture. ADAM Global is a one-stop shop for all document authentication services. We render certificate attestation, legalization, authentication, verifications, and Apostille services for personal (birth certificate, marriage certificate, Divorce Certificate, Personal Status Certificate, Transfer Certificate), educational or commercial (License, Memorandum of Association, Articles of Association, Memorandum of Understanding, Incumbency Certificate, Extract of commercial register, Certificate of registration, Shareholder Resolution, power of attorneys) documents. We offer attestations, legalizations or apostilles, for any type of documents for use in other countries besides the UAE. The Ministry of Foreign Affairs may be replaced by an Apostille if the country of origin are part of Hague convention. The process may vary depending on the document and the laws of the country of origin. It may also vary from time to time depending on the government department’s regulations, terms & conditions. Please note that acceptance or rejection of documents is solely based on the discretion of the concerned government authorities. Stop worrying on your highly confidential and sensitive documents post outsourcing the attestation services to ADAM Global as we handle the entire attestation process with integrity and market standards. We ensure that the certificate attestation is done perfectly as per the law within the agreed timeline.